In 1984, the ZX running family drew attention to long-distance runners with a futuristic look and feel, rooted in biomechanics. 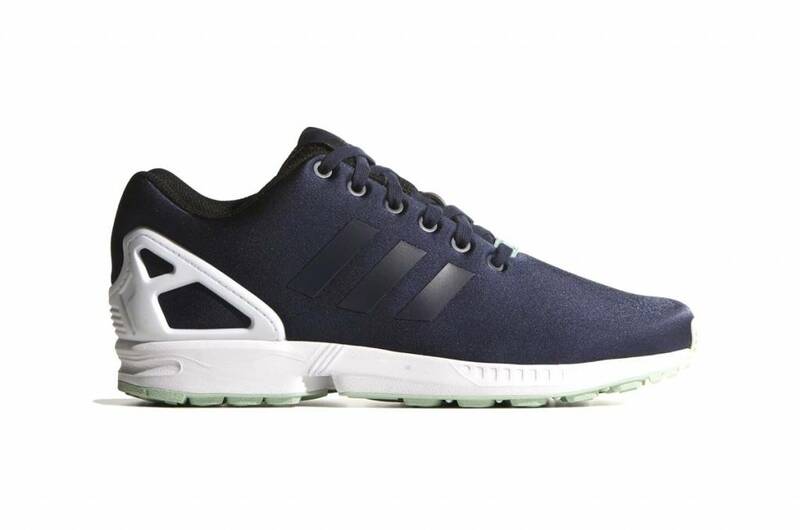 The ZX Flux made this iconic look a modern, minimalistic sneaker. The shoe is made of sporty mesh with a grid pattern for a robust appearance. In the floating 3-strips and the heels frame, the original ZX runner sounds. Finished with a speckled EVA middle sole. In addition, the foot is supported by the TORSION® technology processed in this sneaker while walking. The TORSION® technology, which provides stability, was developed in 1989 by Adidas and incorporated into the well-known ZX7000, ZX8000 and ZX9000 models. In 2014 (25 years later), the ZX8000 was completely stripped and rebuilt with a new design: ZX Flux. 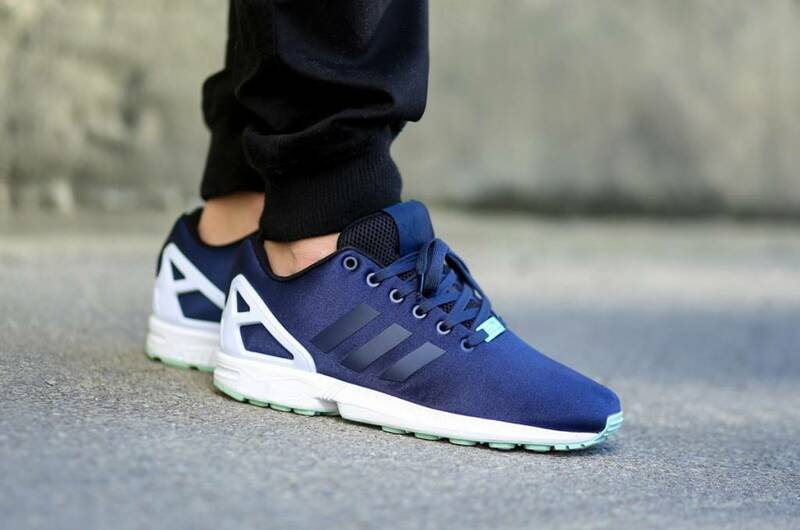 For this new model, new innovative materials were used to give the recognizable look of the ZX Flux. Adidas was founded by a company founded in 1920 by Adolf and his brother Rudolf Dassler. In the German town of Herzogenaurach, at Nuremberg in Bavaria, it quickly went very well with the shoe manufacturer. Adidas delivered shoes to the German football team in 1954. These were revolutionary because the socks of the soccer shoes could be exchanged. In the 1970s and 1980s, the company grew in the global footwear industry. Sports shoes were also worn in daily life. In addition to the well-known Adidas Superstar, Adidas has launched a large number of classics known as Adidas Originals, including Stan Smith and Gazelle. In recent years, the successful Tubular and ZX Flux models have been added.